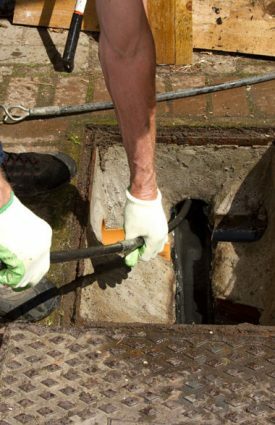 It used to be impossible to know what was happening in your drains, so clearing blockages could be a rather hit and miss affair. Rodding or jetting would be carried out with no real idea as to what the problem might be. In the case of serious issues it might even have been necessary to carry out excavation work just to determine the cause of the problem. Nowadays, however, that’s all changed. Thanks to affordable specialist equipment, it is possible to carry out CCTV surveys. These have quickly become an essential part of the drain specialist’s armoury. Not only do they allow blockages or damage to be identified and appropriate remedial action to be taken, but they can be used in preventative maintenance too. 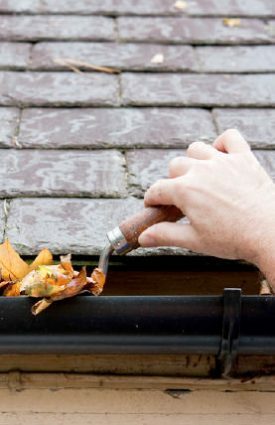 A survey using CCTV lets you see exactly what’s happening in the drain so you can identify, for example, whether there are issues with tree roots, debris or with collapsed pipes. Carrying out CCTV surveys means that a drain specialist can identify issues before they become a serious problem. 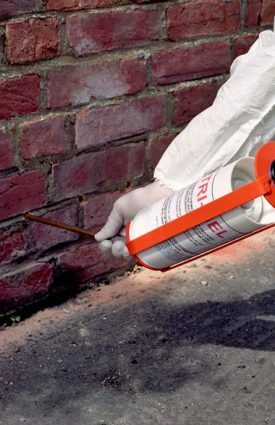 This ensures that you can have them corrected before they lead to major blockages or flooding which could cause damage to your property. Using the latest equipment a CCTV survey is quick and easy to carry out and there’s minimal disruption involved. If there is a problem, a CCTV survey means that it can be accurately identified and the correct measures taken to put it right. Unnecessary work is eliminated and any clearance work or excavation is kept to a minimum. 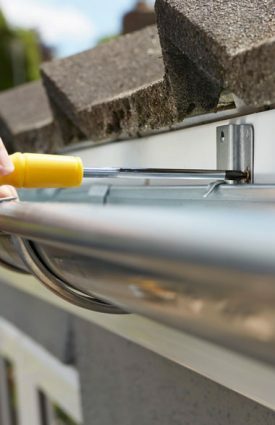 We offer our CCTV survey services across Newcastle, Sunderland, Durham & the North East, so if you need a CCTV drain survey then why not give us a call. 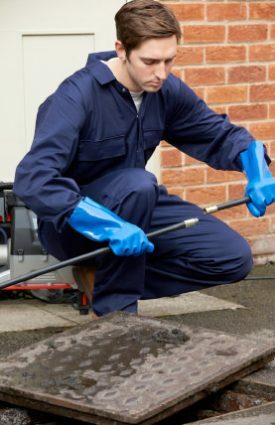 For longer term peace of mind, you can take out one of our monthly or annual plans to ensure that your drains get a regular inspection and are kept free of problems.